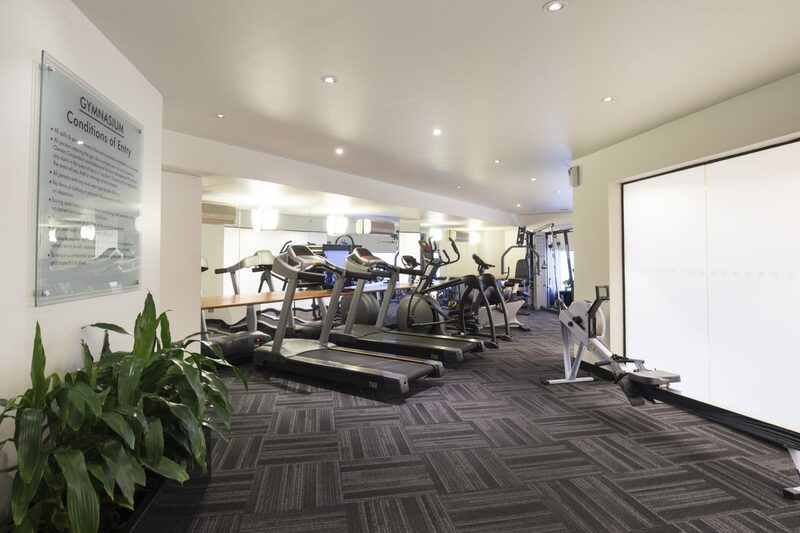 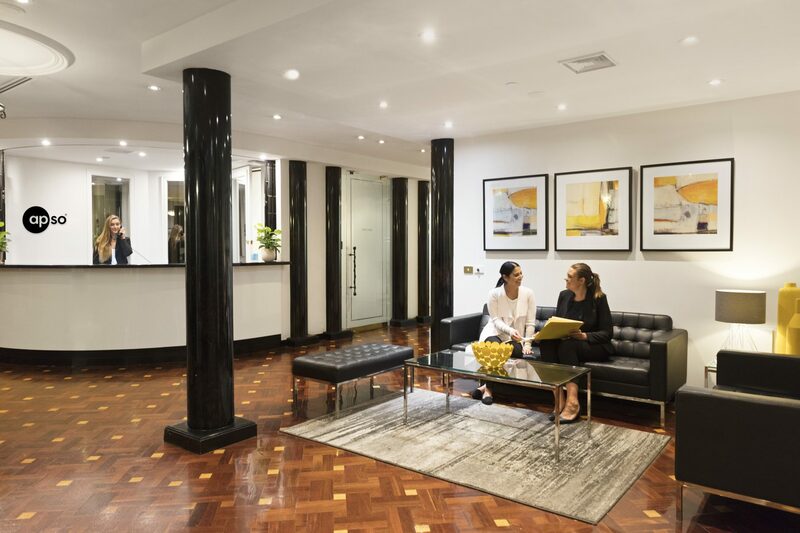 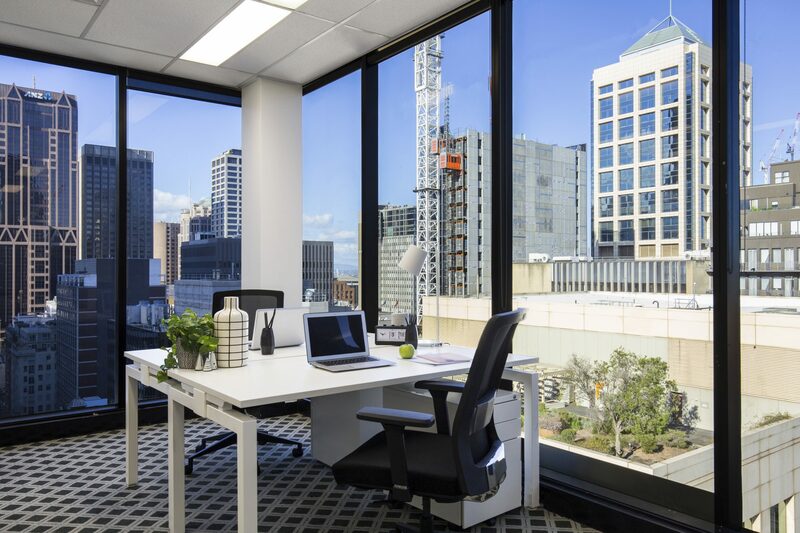 With a wide range of offices for sale and lease on offer, at Exchange Tower you’ll reap the all the benefits of a prime CBD location, five-star concierge services, free gym and an exquisite selection of dining options. 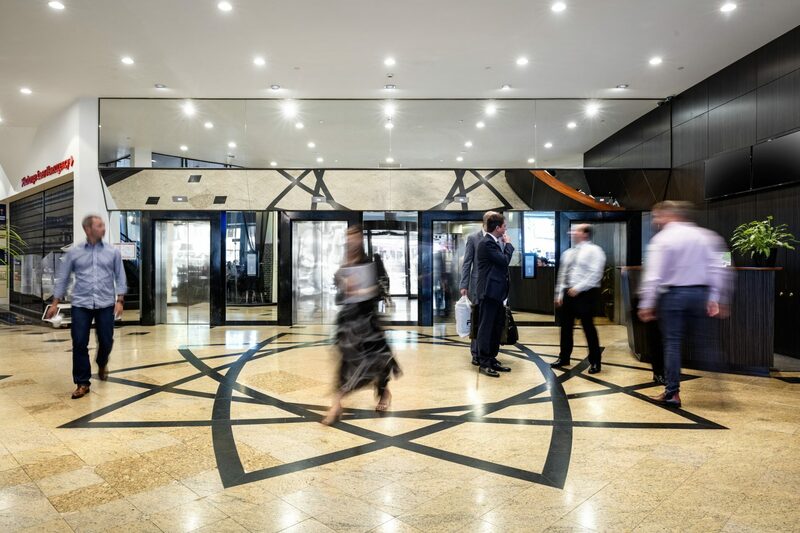 Spanning 16 levels of art deco inspired design; this impressive commercial building sits in the heart of Melbourne’s legal and financial precinct amongst the sprawling laneways of Melbourne’s cafe and bar culture, and just minutes from multiple transport options including Southern Cross Station and several tram lines. 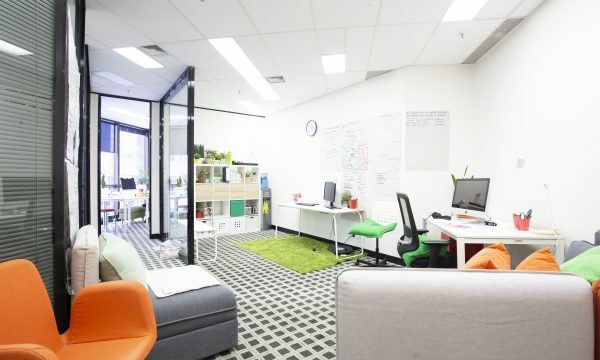 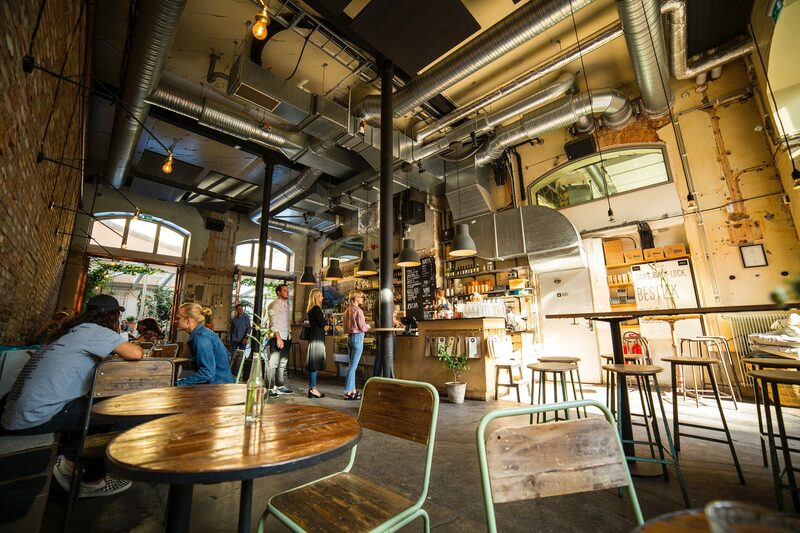 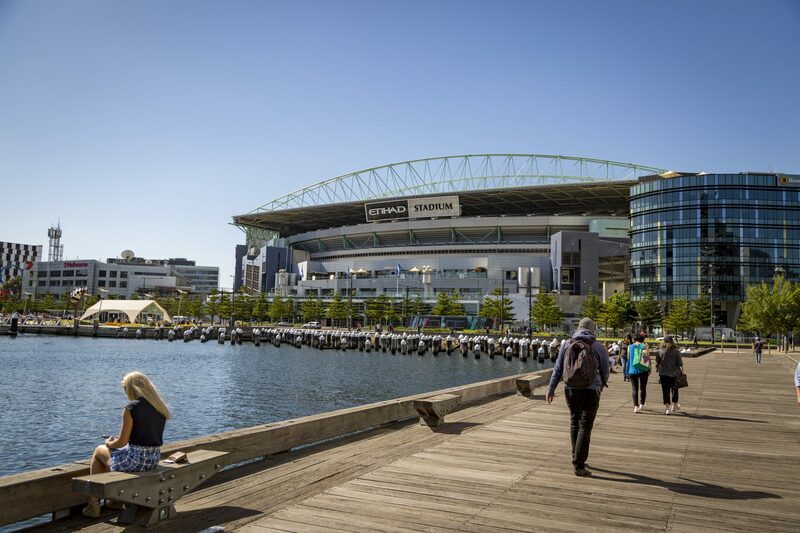 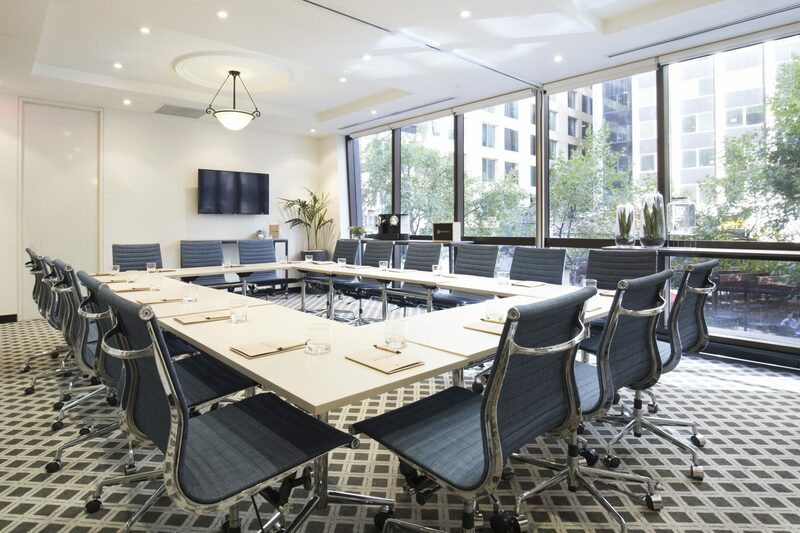 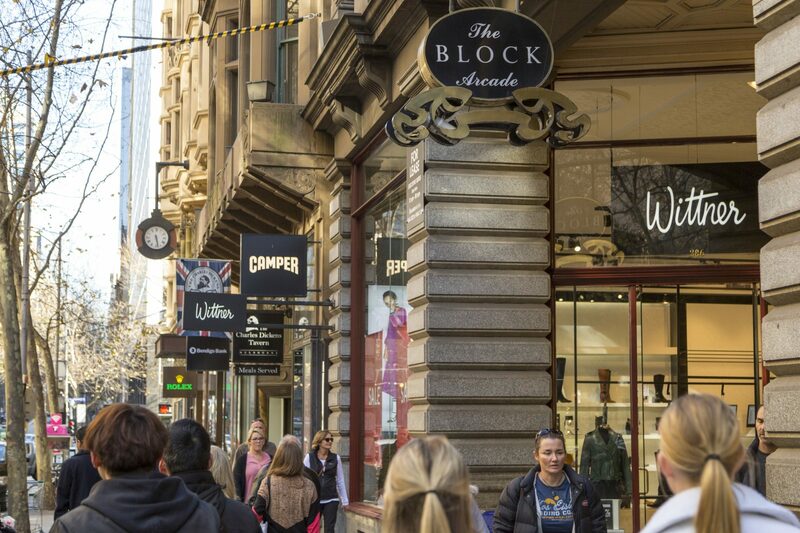 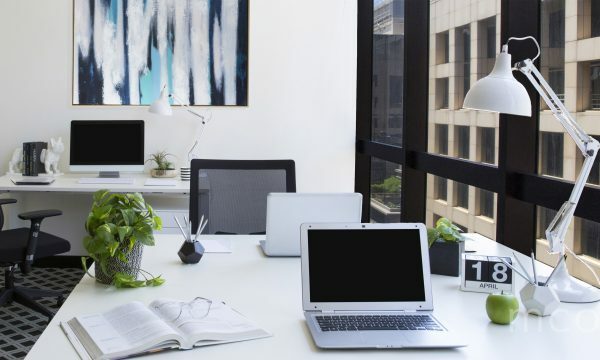 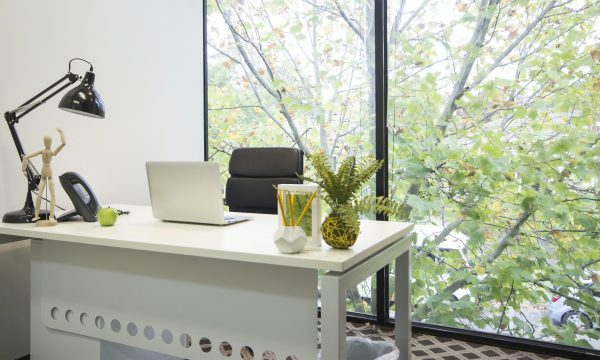 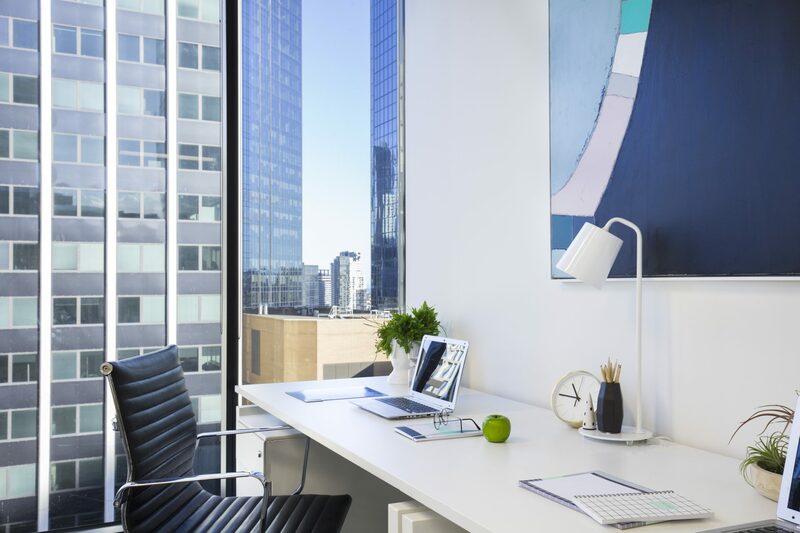 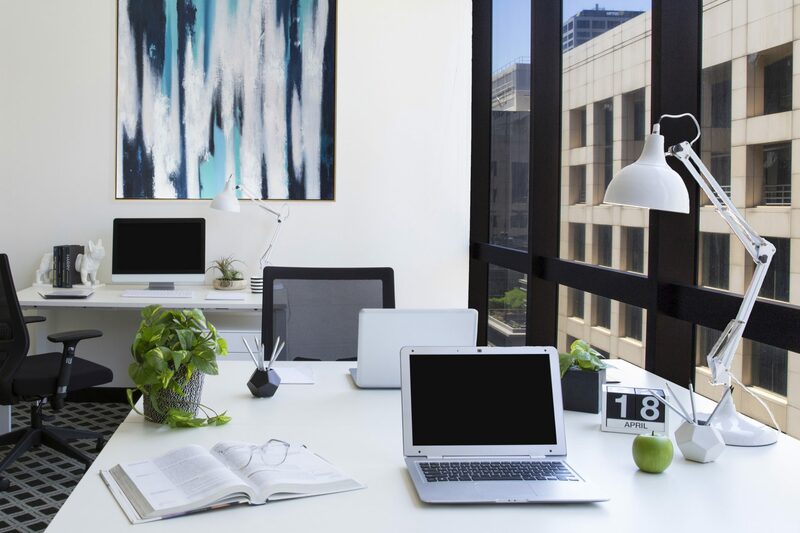 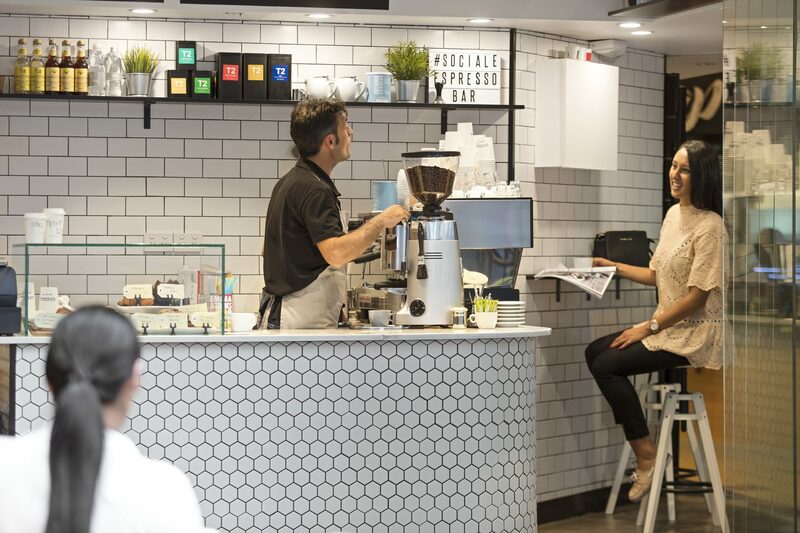 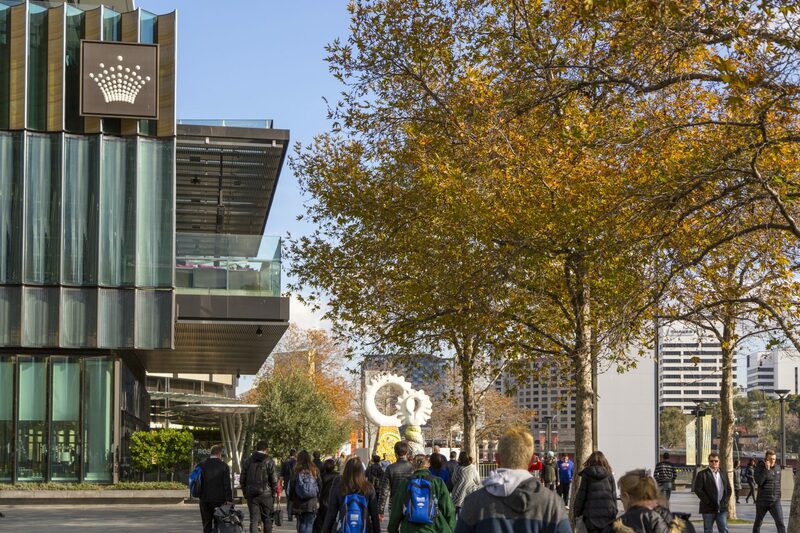 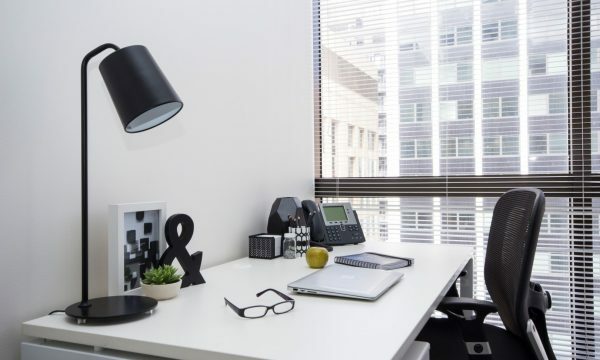 Enjoy being moments away from iconic landmarks such as Crown Entertainment Complex, Etihad Stadium and Bourke Street Mall, while secure undercover car parking and an on-site business centre with boardroom hire and conferencing facilities create an exceptional place to work. 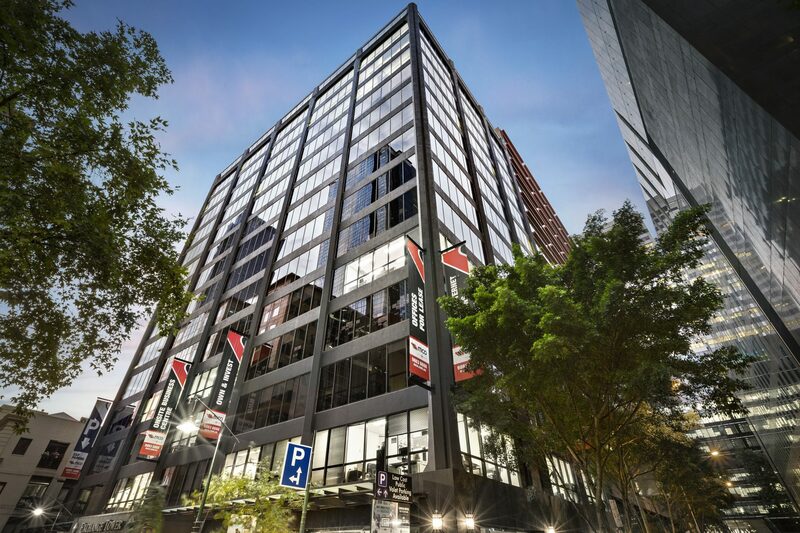 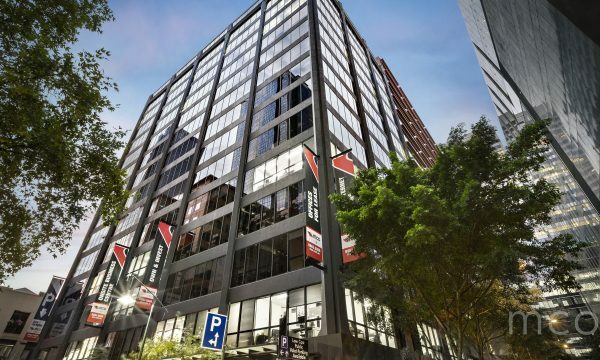 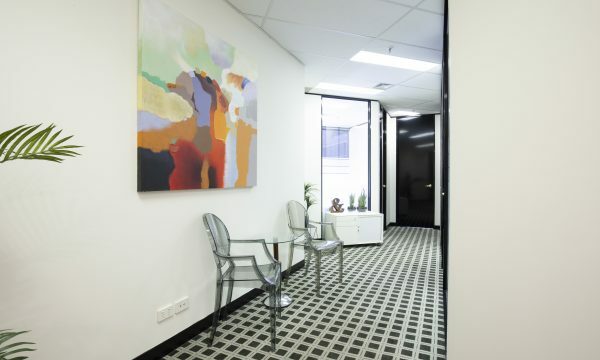 To find out more about offices currently for sale or lease at Exchange Tower or to arrange a personal inspection, call us on 1300 652 532 or enquire online.